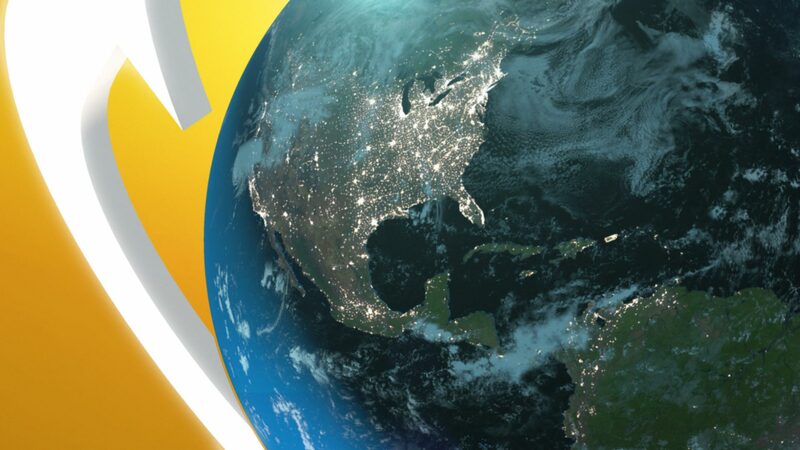 Discovery’s Hub Network had long been seen solely as a destination for kids programming, but it was destined for a larger audience and a visual makeover. 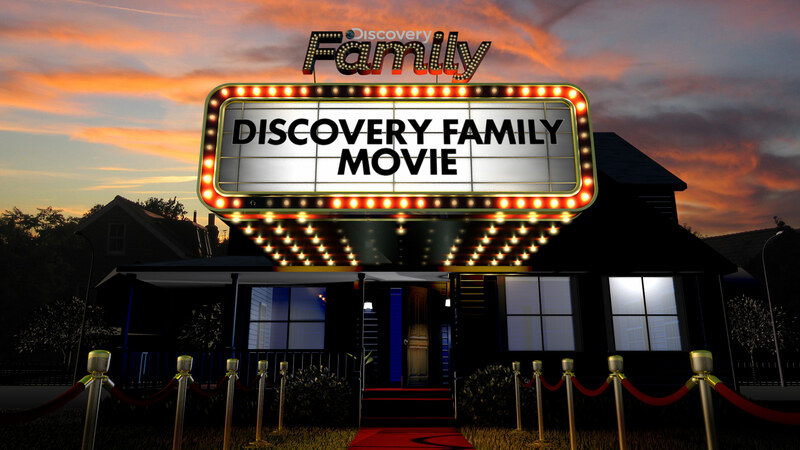 In adding the flagship brand’s name, Discovery Family set out to be a bold new entertainment destination that was fun for the whole family. 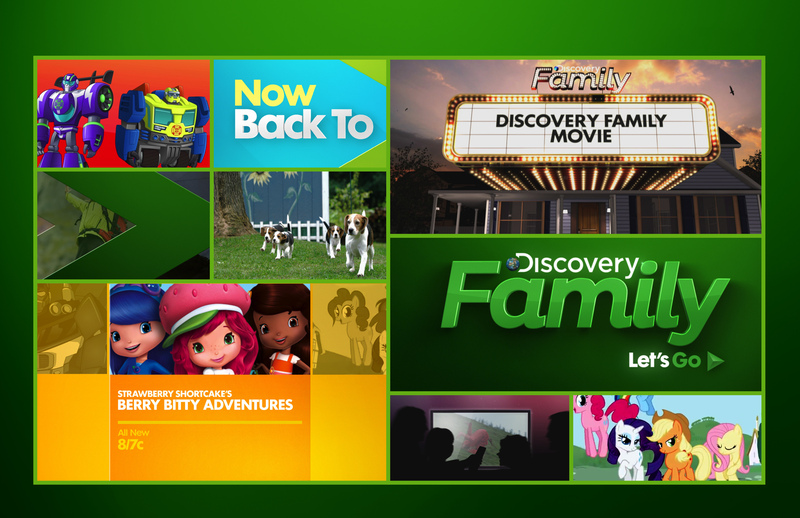 Discovery Family was a true “rebrand” in every sense of the word. The Radley crew was tasked with developing a fresh new logo mark, cohesive network identity and full graphics package - in the matter of only a couple months time. If that wasn’t challenging enough, Family would be broadcasting kids programming in the daytime and family friendly programming at night, with multiple theme nights and a movie package in tow.